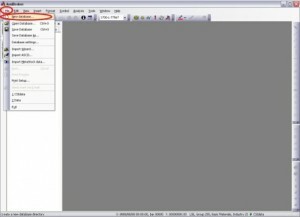 If AmiBroker doesn’t open, it is probably because you are not running in an Administrator account. 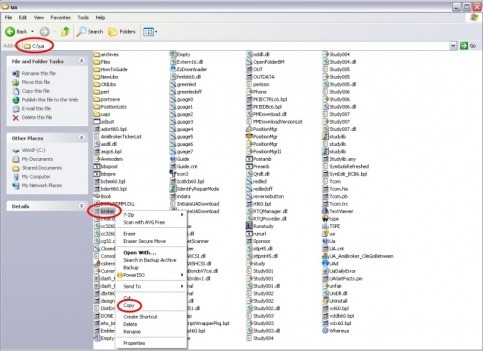 AmiBroker must be run at least one time in an Administrator account in order for UA to find it. Doing this may require rebooting in Safe Mode. Please contact AmiBroker’s Technical Support if you need assistance. Click on “My Computer” on your desktop and go the folder C:\ua. Right click the file and select “Copy” from the menu. 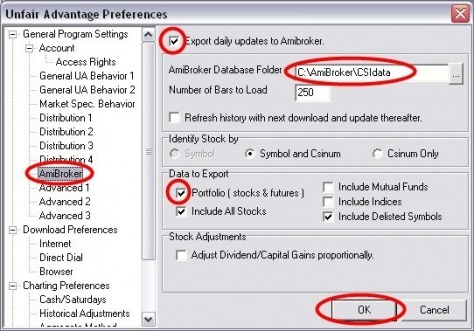 Go to the default folder of Amibroker (i.e. C:\Amibroker). Right click into the folder and select “Paste” from the menu. 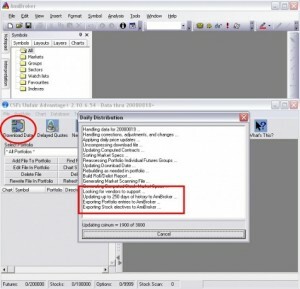 Go to your Desktop and double click Amibroker. 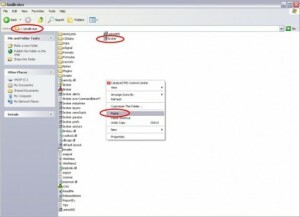 Select “File” from the main menu and go down to “New database…”. 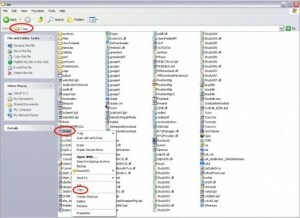 To create a Database Folder, type in a folder location (i.e. 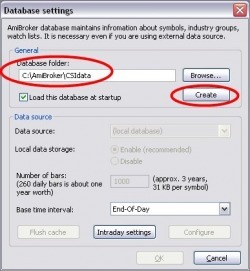 C:\Amibroker\CSIdata) and click the “Create” button. Change the ‘Number or bars’ and click the “OK” button. Go to your Desktop and double click “Launch UA”. Select “Preferences” from the main menu. 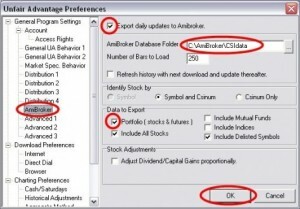 Select “Amibroker” from the left hand side menu. 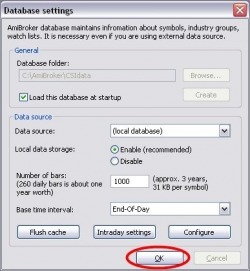 Check the box “Export daily updates to Amibroker”. 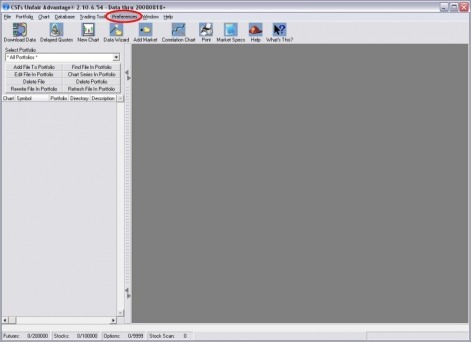 Select the created Database Folder (step 8). Check the box “Portfolio ( stocks & futures). Click in the Unfair Advantage interface on “Download Data”. You should see UA exporting the data to Amibroker.